Sketch Artists create great entertainment for all ages. Your guests will enjoy watching, as a cartoon likeness of their friend, spouse or business associate takes form almost magically. Our Las Vegas sketch artists can instantly capture a person’s essence with flare & exaggeration. 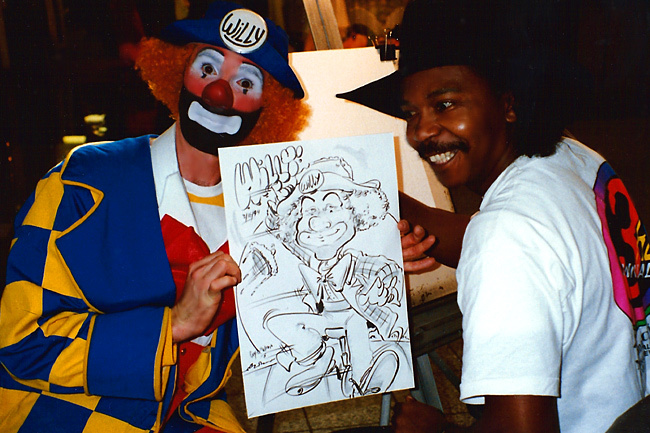 Create a fun filled event and lasting memory by hiring one of our talented Las Vegas Sketch Artists today! 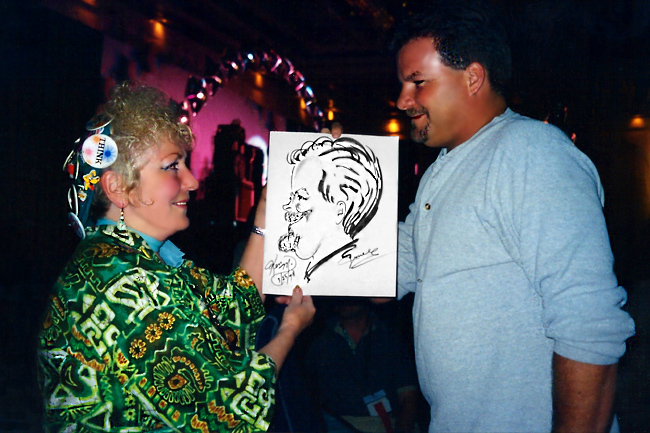 In Las Vegas, we have the best sketch or caricature artists for your event. Our talented artists sketch in black and white, making it possible to draw more people in a limited timeframe. By special request, they can draw in color for smaller parties. 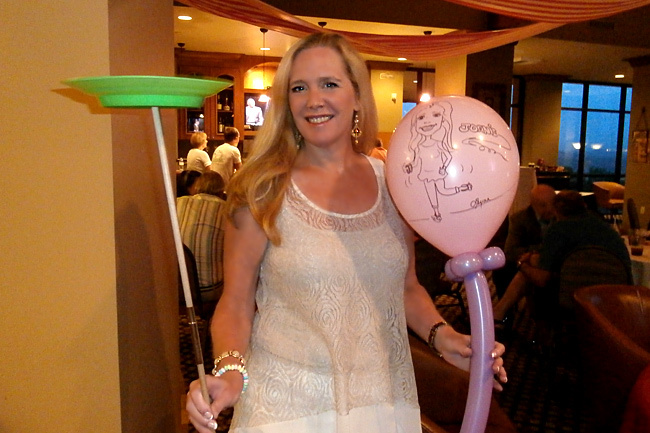 Las Vegas caricature artists add that extra touch to any event. They’re perfect for all size functions – Birthdays, Bar and Bat Mitzvahs, Conventions, Wedding Receptions, Holiday Parties, Trade Show Booths and every special occasion. Contact Us To Schedule A Las Vegas Caricaturist Today! Click Here – For interesting facts about Sketch Artists.